Ensure that your listing is allowed. Refer to list of prohibited listings here. To host a spree, use the Post function (currently only available on the web). 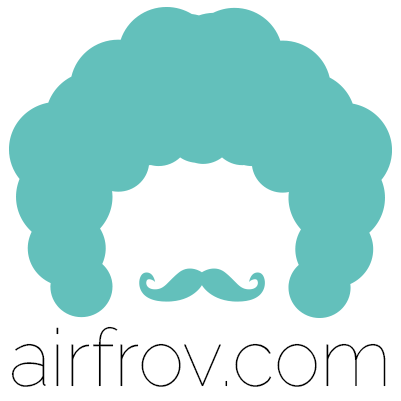 After entering all the necessary fields, your Pre-order will be submitted to Airfrov for approval. 2. Park N Parcel: Drop off all orders at a dropoff point located near you, and the parcels will be redistributed to other collection points as chosen by the respective requesters! Deliver the goods at your convenience by choosing a dropoff point from the list of almost 30 locations across Singapore. 3. Traveller's Own Fleet: Use any delivery method you'd like, and you decide the delivery fee to charge to requesters! They'll pay this amount during checkout, and will be disbursed to you once payment is released. 4. Courier delivery: You will be required to do the necessary packing and schedule a pickup of parcels by our 3rd-party logistics company, SF Express, for delivery to the requesters. This can be done via your spree management dashboard. Once pickup has been arranged, you can access waybills of each order for printing. * For delivery via SF Express, Airfrov will deliver polymailers to you for your first pickup. Polymailers for subsequent sprees can be requested from SF during the pickup. Once it has closed, go shopping! Confirm Purchase to inform your requesters. You will be required to dispatch the items within 7 days from your stipulated estimated dispatch date. All you have to do is click on the ‘Confirm Dispatch’ button after you have handed the item to your requester (for meet up) or after it has been picked up by the logistics company for delivery. If meet up option is selected, you should ensure that your requester clicks on the ‘Release Payment’ button before parting with you. If courier option is selected, requesters should receive the parcel within 1-3 working days from delivery and release payment. Payment will automatically be released if there is no action from the requester within 7 days from the dispatched date.